Adding something sleek to your wardrobe make sure you pull on these Under Armour Speedform Slingride 2.0 Running Shoes in Pitch Gret, Black and Pitch Grey. The Speedform Slingride combines first-class materials, elite technology and a cool design. 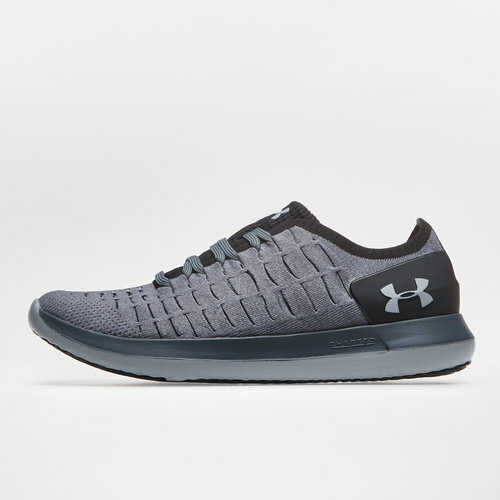 These running shoes from Under Armour have been designed just for you meaning they're just as perfect for everyday wear as they are for running. 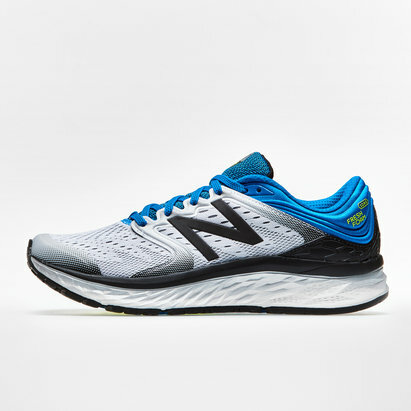 the Threadborne upper offers a breathable, compression-like fit providing lightweight directional stability. The flexible Coreshort midfoot straps enclose the foot on both sides for ultimate support. Thanks to the Charged Cushioning® midsole, made of thick, moulded foam, you enjoy improved responsiveness, damping and energy return. 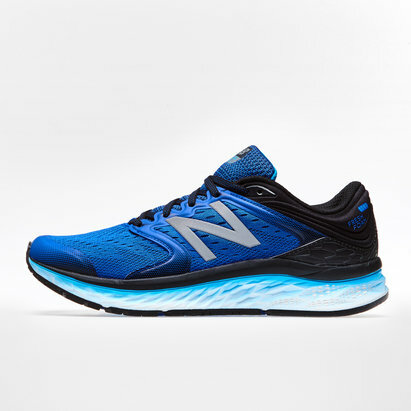 The shoe's features include an internal TPU heel cap for support and structure and strategically-placed rubber studs on the outsole for improved flexibility.